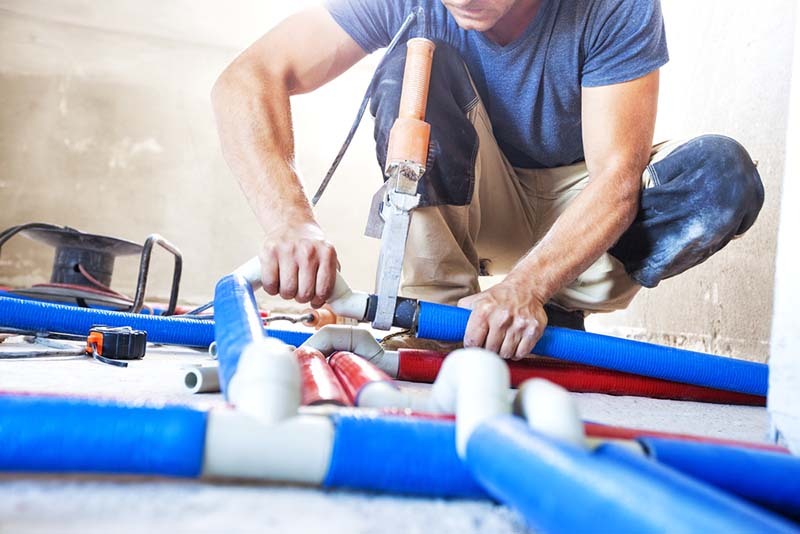 Why You Should Hire a Plumbing Expert? When you’re faced with a plumbing system failure, water loss, or hot water related injury, acquiring expert help is of the utmost importance. Plumbing systems can be inherently complicated by design, which means that a variety of factors can play into a system breakdown. With this in mind, the forensic consultant that you hire should have the experience and expertise to correctly diagnose and assess the problem. At Fruchtman and Associates, we boast over 30 years of experience in the design of mechanical systems in buildings – our plumbing experts will assess your issue correctly and completely, offering the analysis and reporting that you require. When Do You Need an Expert? Plumbing system failures have the potential to become a serious problem. Pipe leaks can cause structural damage. They can also create hazardous spaces where a slip and fall could cause serious bodily injury. Excessive water heating due to water heater malfunctions or piping design or installation deficiencies can cause temperature or system pressure variations which may result in tub or shower slip and fall or scald injuries that require significant medical treatment. With these scenarios in mind, it’s important that any liability is properly assessed via expert analysis. At Fruchtman and Associates, we will apply our decades of expertise to deliver you the most accurate forensic analysis possible. Our team of plumbing forensic consultants can get to the root of your plumbing system issues. By sourcing the origins of any failures, we can offer a detailed analysis that paints a complete picture for determining liability. We can also consult with you if your system just doesn’t seem to be working properly. If you have poor water pressure, noisy pipes, or inconsistent temperatures, we can get to the bottom of it. At Fruchtman and Associates, no matter what the plumbing issue may be, we can give you the tools for corrective action. Don’t let a plumbing system failure land you or your business in hot water. If you’re having issues with faulty pipes, no matter how catastrophic it may seem, our team of expert forensic consultants can help guide you to a solution. We also offer expert analysis and testimony, should you be involved in a more escalated issue. A plumbing system failure can become a big problem very quickly, and you can’t afford to go it alone – so let us give you a hand. Call Fruchtman and Associates at (310) 915-6110 or take a look at our website for more information.